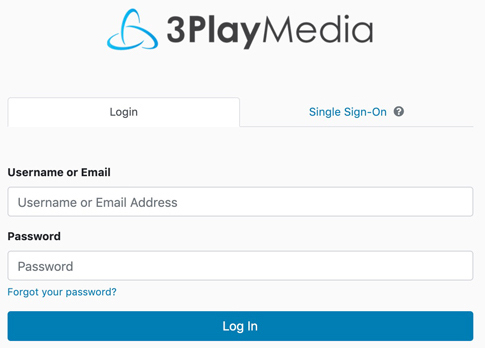 3Play Media users with access to multiple projects have the ability to choose a default project so that each time the user logs in they will automatically be directed to the desired project. Click the email address located in the upper, right-hand corner of the page. From the drop-down menu that appears click Profile Settings. 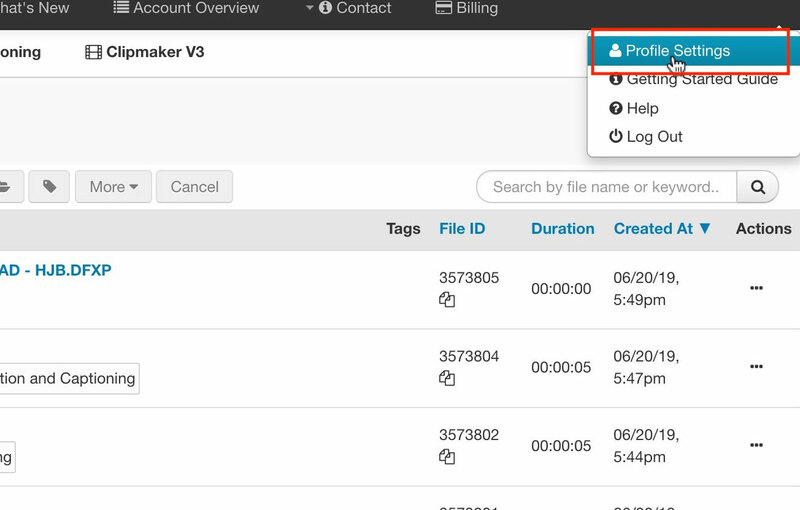 Click Default Project located under the Profile Settings menu. Next select the project from the drop-down menu that you would like to set as your default project. After selecting the desired default project click Save. The Default Project profile setting can be changed at anytime.